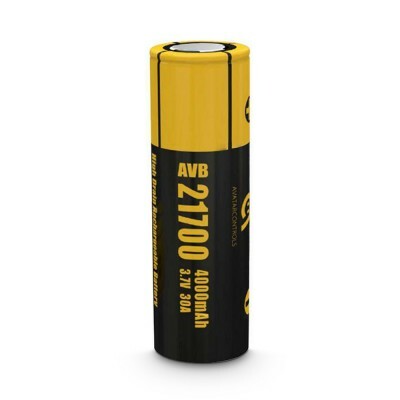 Tired of waiting for individual batteries to charge in your vape? 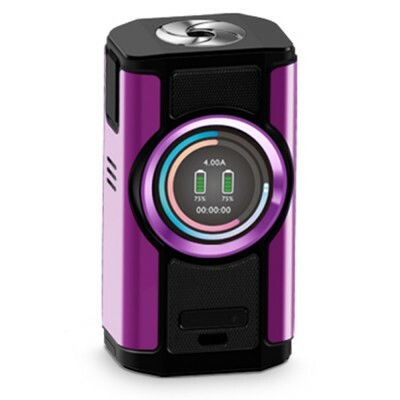 The Nitecore speeds up the charging process and allows for multiple charging at the same time, so you spend less time waiting and more time vaping! The Nitecore Intellicharger has long been the charging solution for vapers. 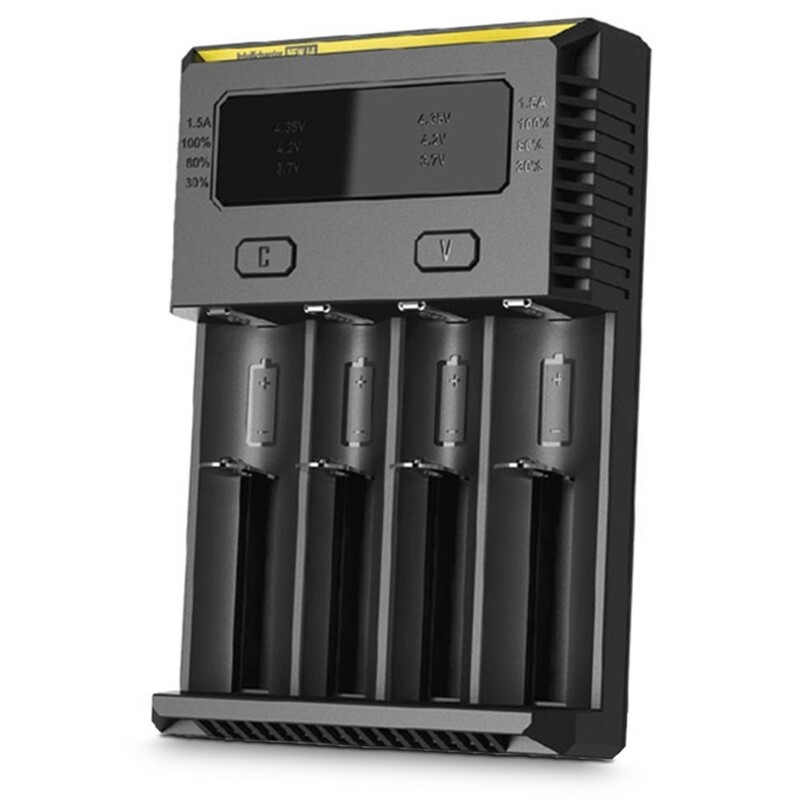 The new I4 allows you to charge up to 4 external batteries at once. 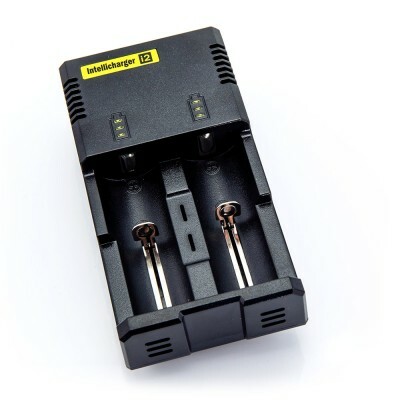 What’s more, the upgrade Nitecore version comes with a maximum output of 1500mA (when charging on one slot) - meaning you can now charge your batteries twice as fast. The Intellicharger is designed to make charging your batteries fast and easy. 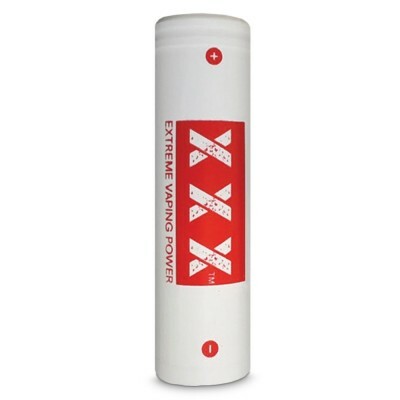 Simply insert your battery into the Intellicharge and it will work out what type of battery you have, how much charge it has and the best charging voltage and current. Even if you insert the battery the wrong way the Intellicharger has you covered, immediately ceasing charging and lighting up its LEDs to let you know. Once your battery is fully charged, the Intellicharger will stop charging and divert power to the next battery, ensuring maximum charging efficiency. You still retain manual control - by simply pressing and holding the C button you can activate 1500mAh fast charging mode for larger batteries. You can also press the C and V buttons to initiate an OV depleted IMR battery.